This traveling exhibition showcases the top 20 award-winning photographs and additional honorable mentions in Nikon’s 2016 Photomicrography Competition. 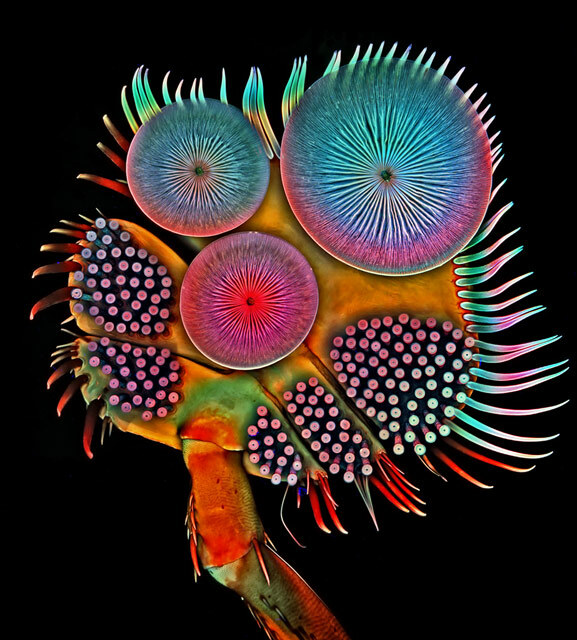 The images show the beauty and complexity of life as seen through the light microscope. The super close-up photographs are judged by independent experts on the basis of originality, informational content, technical proficiency and visual impact. Supported by Nikon and The Charles M. and Deborah G. Royce Exhibition Fund.